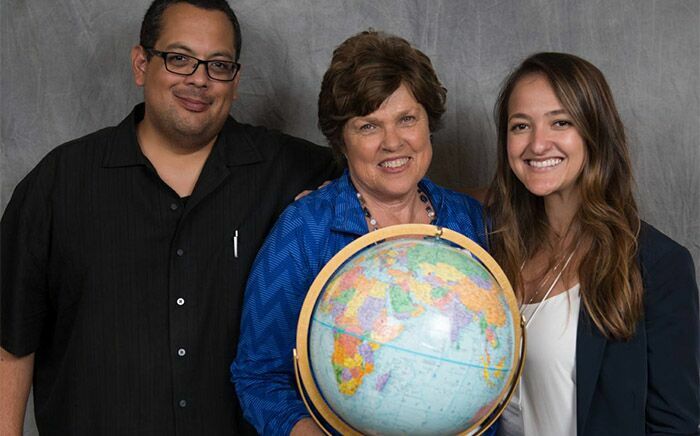 WELCOME to the Geography Department at Fullerton College! Geography is the holistic study of the Earth’s human and physical systems and their relationships. Its disciplinary nature bridges the social and natural sciences focusing on understanding human and physical processes. As a discipline, geography is paramount in understanding a world that is increasingly globalized – a phenomenon that compels us to better understand the complex relationships and interdependence of between people and places around the world. Whether you are considering majoring in geography or simply considering taking a class to fulfill a general education requirement, you have come to the right place. A geography education is paramount in order to better understand some of the world’s most pressing issues. Geographers study climate change, population, natural resources, environmental justice, deforestation, wildlife trade, economic development, sustainability, natural disasters, social inequality, regional and global conflict, agriculture, emigration and immigration, economic and cultural globalization, among other relevant topics. 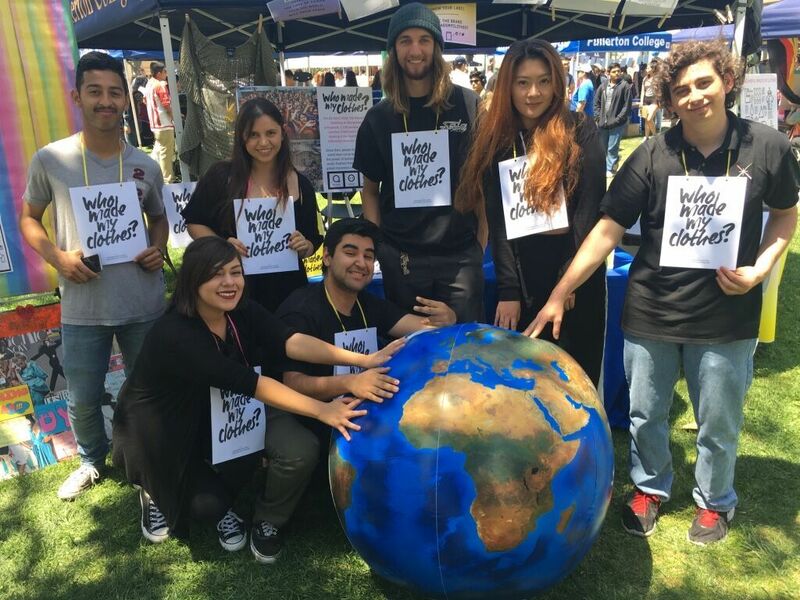 Students who take geography often report to feel more globally aware and thus more confident in facing the pressing issues of a globalized world. Our department is composed of passionate faculty who see the classroom as a golden opportunity to develop critical thinking skills and global awareness in students. We have multiple course offerings and degrees and are active members of the Fullerton College community. We participate in campus events, student organizations, conferences, and activities and host geography-related events periodically. We encourage you to explore our course offerings and learn more about our department. Feel free to visit us on the 1400 building, second floor (Office Suite 1425).